The plot of Silent Hill: Homecoming is interesting. 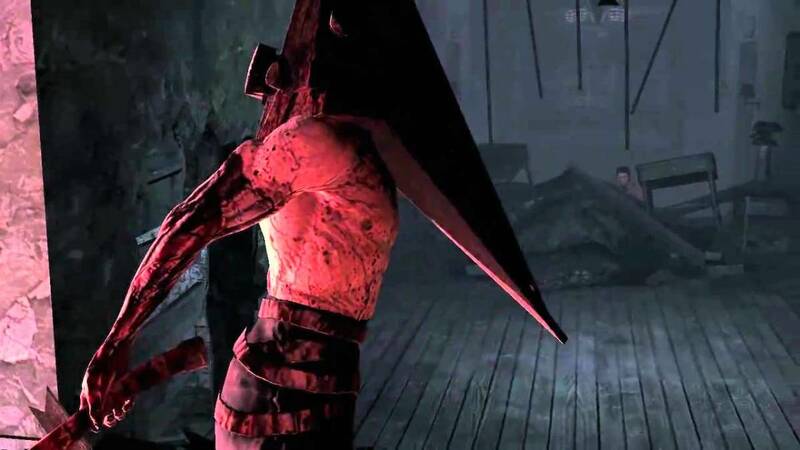 Often times, it felt like I was playing a cheap movie game, yet there were moments that made me realize that this was, in fact, a standalone Silent Hill game. The game follows Alex Shephard, an individual recently released from the military who heads home. What I like the most about this story is the mixture of elements from the second and third games in the series. On one hand we have a diabolical cult trying to appease the dark forces of Silent Hill and on the other hand, we have terrifying renditions of Alex's guilt. This all sounds like it would be a dream game for the series correct? No. What turns off so many fans of the series is the focus on combat. We'll get to that momentarily. However, I thoroughly enjoy the characters in this game. They have all seen and done some pretty terrible things to keep the supernatural evils away and that's where the story really shines is in its characters; it knows this too and it exploits it. 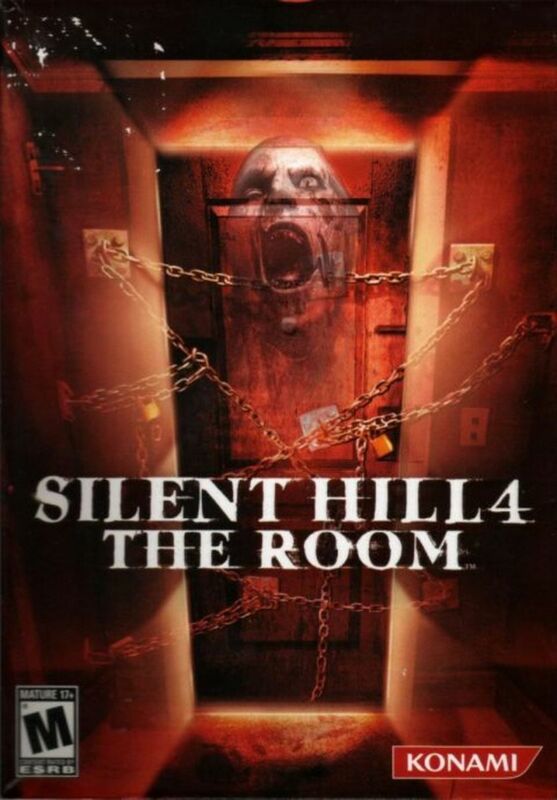 I would also like to point out how different this one really is from the rest of the series, rivaled only with Silent Hill 4: The Room. Where Harry, Heather, James, and Henry were all normal people who found themselves in a bad situation with virtually no tools at their disposal, Alex is a trained soldier equipped with an arsenal of training and new mechanics. 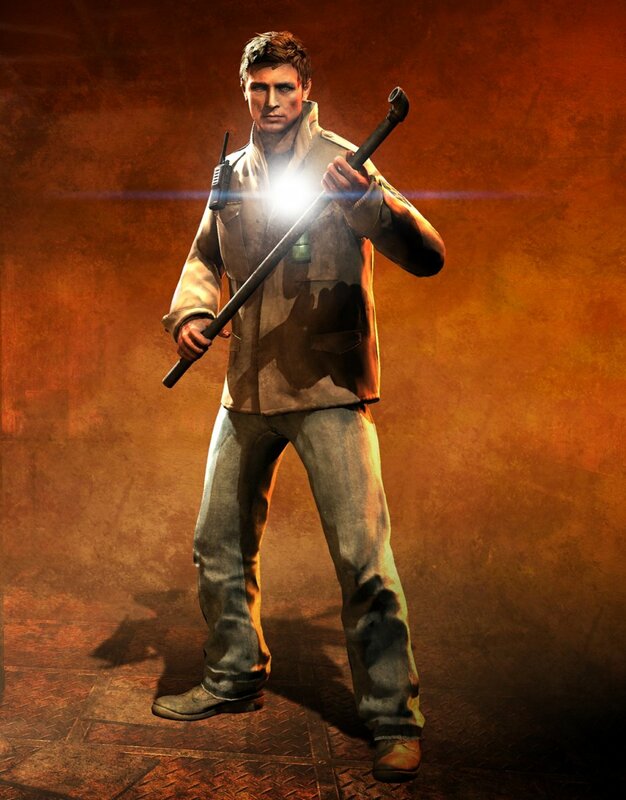 If you look at James in Silent Hill 2 he is a terrible shot. This is because he has had hardly any experience with a firearm, forcing players to actually practice using the various guns at their disposal. Alex, well, not so much. Players are given a more forgiving system that utilizes smooth, over-the-shoulder aiming. 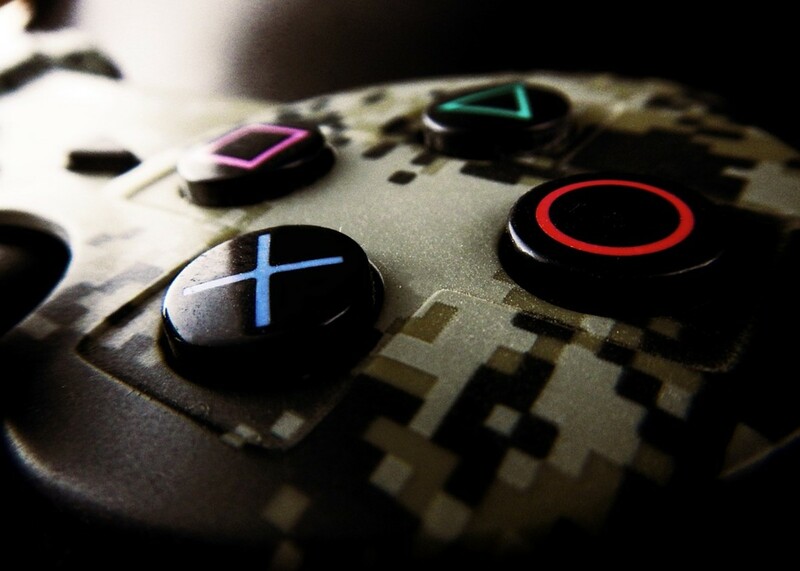 There is also an abundance of ammo for players to pick up and, should you choose to save the loads of ammo you acquire, you're almost an unstoppable machine when facing enemies in melee combat. When we look at Heather from Silent Hill 3 we see that she isn't really capable at fighting. Every encounter could mean life or death. With Alex, players are able to string together devastating combos in quick succession or, if they are unable to time attacks properly, players can also do a counterattack that totally destroys enemies. Mix all of these abilities with a nifty little combat roll and Alex is nearly unbeatable if players master the timing of enemy attacks. This may all sound like a fantastic variety, but the combat essentially takes away the sense of vulnerability a player would feel if they played, say, Silent Hill 4: The Room. For fans such as myself, this is a major let down. If I wanted to play a Resident Evil game, I would play a Resident Evil game. This game has the worst sound design in the series. 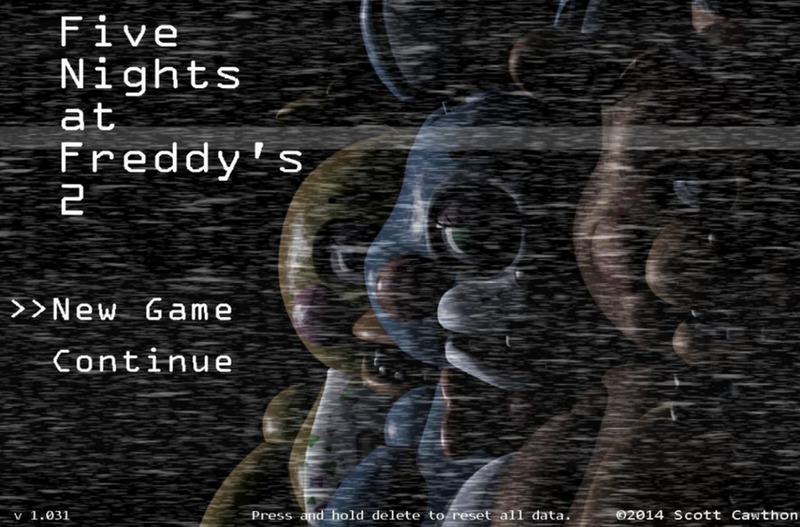 The atmosphere is almost gone entirely and the developers try to make up for it by making a strong music score. Unfortunately, not even the man himself, Akira Yamaoka, could save the sound design of this game. I miss the heavy footsteps, the random, unsettling sounds and the screeches of unseeable monsters in the distance. These all were one of the few things that have made this series my favorite of all time and, again, this was virtually gone. The only thing that is really good, in terms of sound design, is the voice acting. Again, going back to what I said about the characters being so strong in this game. 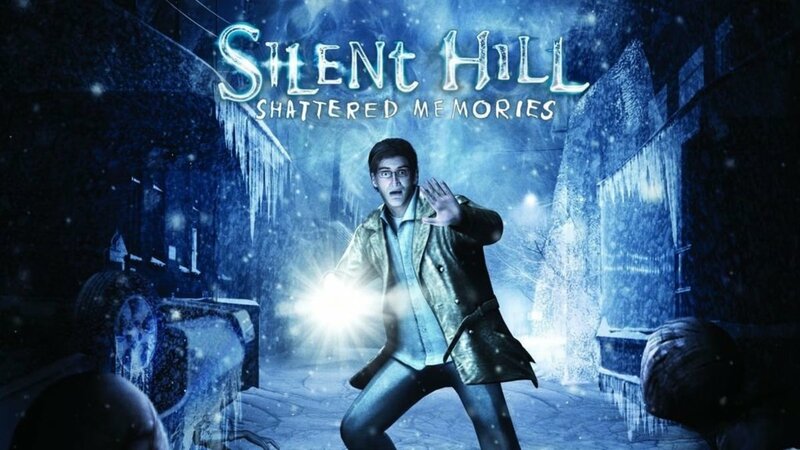 I mentioned earlier that the sound design was lacking so Akira Yamaoka really pulled out the big guns with the soundtrack. We see those trademark haunting melodies injected with a heavy dose of sadness and regret, fitting the characters of the story to a key. Honestly, the tracks of Silent Hill: Homecoming are something you would listen to while taking a walk alone in the dead of night or sitting alone in a pitch black room to observe life as a whole. When I said that this game felt like a movie game a lot of the time, I specifically meant the overall style of Silent Hill: Homecoming. If you were to take the movie and Homecoming and put them side by side, you would see the strong similarities. Everything has a much more gritty, rusty tone than the games before. 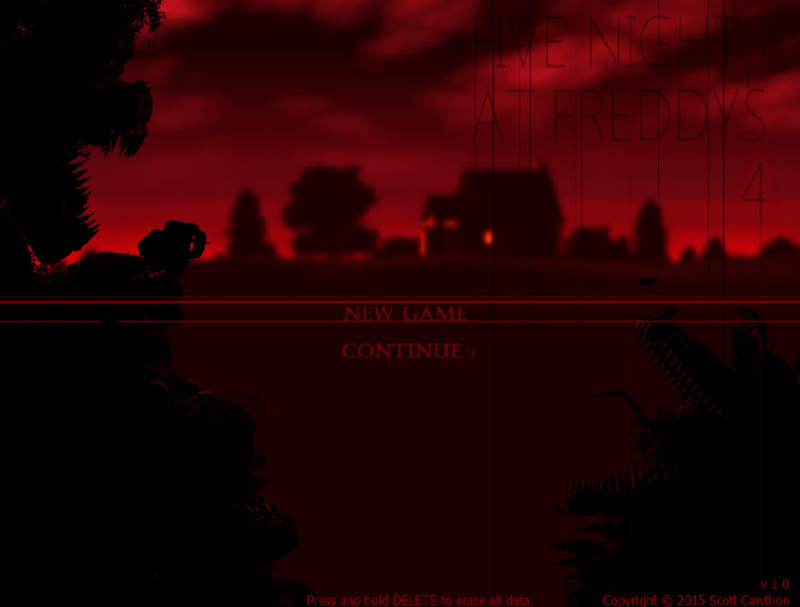 Sure, the first game was very similar in this design, but it focused more on its darkness rather than its rust. Same goes for the second and third games, they were a much fleshier, filthier style and Silent Hill 4 put more focus on blood; but Homecoming put its focus on rust and, honestly, I like it a lot. 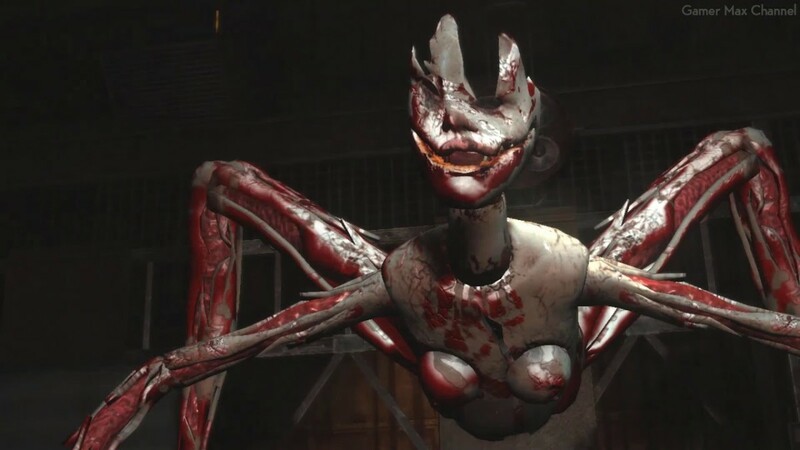 The creature designs are basically recycled assets from the first three games and the movie (looking at you Nurse). There are, however, other original creature designs, specifically the Schism, Needler, and the Lurker. I would also like to mention the human enemies that become abundant later in the game, they look just like the cult members in the first movie. While regular enemies are rather forgettable, save for the Schism enemies, they are unsettling, the bosses are some of my favorites in the series. Bosses like Scarlet or Amnion are the most terrifying things to look at and the ideas they represent are also equally terrifying. There are a number of different outfits players can unlock, depending on the ending they would get. There are also weapons and yes, as I just mentioned, various endings. That brings me to my next gripe about this game. There is a UFO ending, as there is in all the other games in the franchise, but the problem with this one is that players can get it on their first playthrough. Before Silent Hill: Homecoming players would have to beat the game first before having the chance to get one of the comedy endings. A personal note: the first ending I get is usually the canonical ending for me and if I would have gotten the UFO ending, I would probably never had picked this game up again. Thankfully I didn't. Anyway, as with all Silent Hill games, replayability is a major factor in the series. This game is no different. Silent Hill: Homecoming offers players hours of enjoyment. 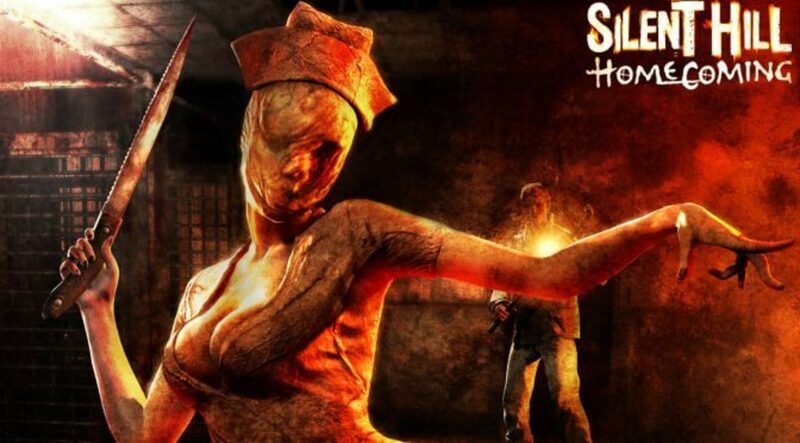 Silent Hill: Homecoming is beautiful in its presentation but, very poor in its execution. If Homecoming was a movie rather than a video game, it would be amazing. It looks fantastic, the story is well-written, and the characters are very deep. 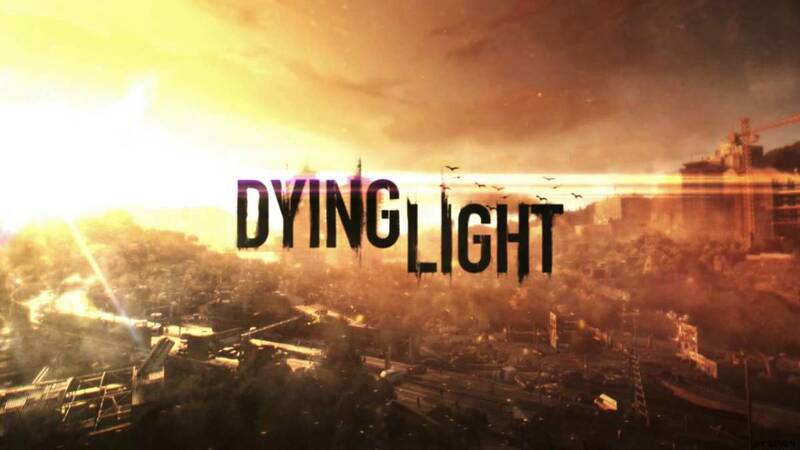 This is all overshadowed and watered down by combat-focused gameplay and little to no exploration. The game feels rushed and doesn't carry the same mystique as the earlier titles had. Homecoming is torn between being a Resident Evil game knockoff and a game based off of the first Silent Hill film. This is, unfortunately, one of the worst in the series.